Our staff is committed to provide you world-class hospitality. We assure you that you won't miss home! The best place for budget travelers. Don't believe us? Do compare the price-list! A banquet hall where we make your celebrations turn into memories with the choicest of cuisines served with your choice of music. So be it birthdays, marriages or even corporate events, we cater to you with the best of facilities, including ample parking space. An auditorium with a capacity of 200 people. A Foyer that can seat as many as 60 persons. 100 Single and Double Rooms that will suit your pocket. And if you are stressed after a hectic day, we have a Chapel as well. After all inner peace is of utmost importance in the words of LORD Jesus Christ. We also offer easy and quick Forex Exchange for foreign travellers. If you wish to travel the country, we also arrange for the same through various vendors. Above all, with our warmth, we provide you with an experience of a lifetime. We bet, next time too you will choose us! Suitable for Seminars, Workshops, Interviews, Press Conferences and other public functions (to seat upto 40). 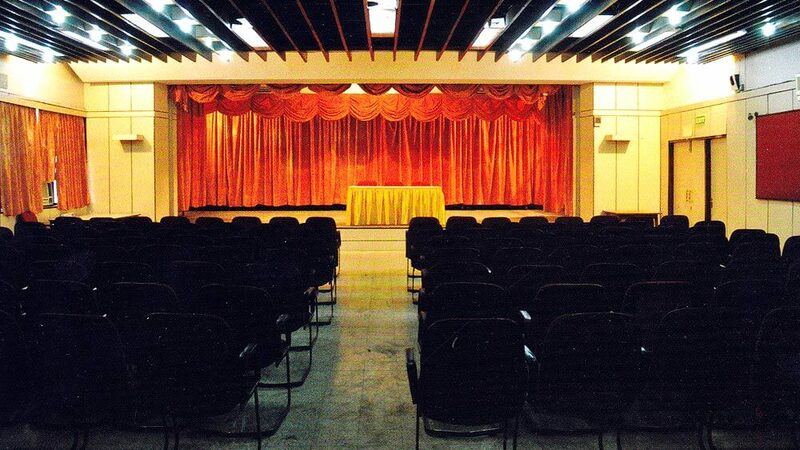 A multipurpose hall for lectures, Round Table Meetings, Workshops, Seminars, Exhibitions, Receptions etc. ( to seat upto 5). Designed for Committee Meeting, Interviews, Presentations etc. (to seat upto 20). 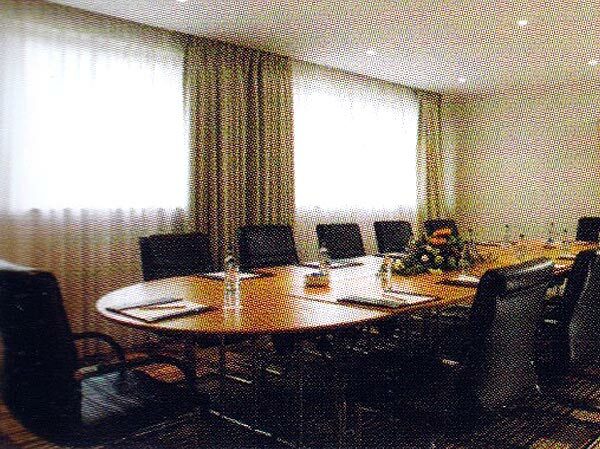 Ideal for Cultural Shows, Annual General Meetings, Corporate Meetings, Workshops, Seminars , Receptions etc. (to seat upto 200).